Friends of Nelder Grove is an informal group of citizens dedicated to sharing the cultural and natural history of Nelder Grove of Giant Sequoias with all who are interested in these magnificent trees. Explore the Sierra Mono Indian Museum, one of the few Native American owned and operated museums in the country. Located in North Fork, CA along the Sierra Vista Scenic Byway. The official tourism bureau of Madera County, home of the Sierra Vista Scenic Byway. Looking for more information regarding the region, travel tips, lodging, dining, etc, Visit Yosemite | Madera County is here to help. 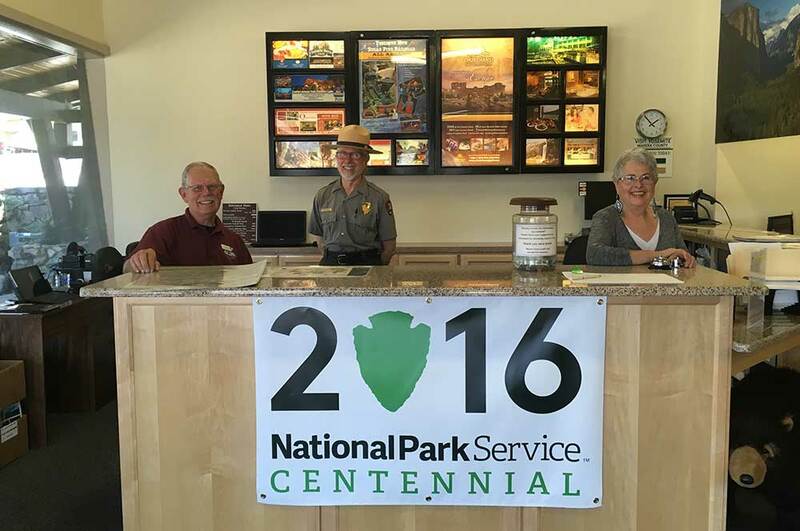 Stop into the visitor center for Scenic Byway maps and directions or call 559-683-4636. Visit with locals who know the area and learn all there is to see and do along the Sierra Vista Scenic Byway and the best places to dine and shop in North Fork. Ask them about the Exact Center of California sign.